Have you ever been cooking with your cast iron and some of your dishes would have a metallic taste? Don’t worry it’s not that there is something wrong with your pan or that you aren’t properly caring for it! Cast iron pans are so versatile but there is some food that’s should be avoided to make sure your food doesn’t get that metallic taste. When cooking with acidic foods it loosens trace amounts of molecules from the metal that can leach into your food, which is what causes the metallic flavor. This is totally safe and won’t harm you but the metal flavors can be very unpleasant. Also, acidic foods can break down the seasoning on the cast iron. 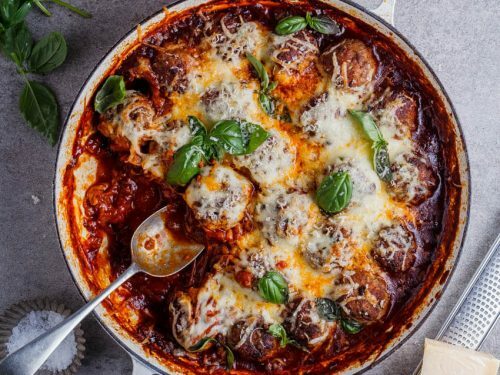 This could be the cause if you find your food is sticking to your pan more than usual. Cast iron tends to absorb the taste and aroma of what was last cooked in it. Things like garlic, peppers, fish and cheese tend to leave behind they’re taste in the next few things you cook. So, you might think twice about cooking pancakes in the same pan you seared some fish in the night before. There is a little tip that might help get rid of the smell, put the pan in the oven for about 10 minutes at 400 degrees. If that doesn’t work, then after a few more cooks in the pan the smell will go away by itself. 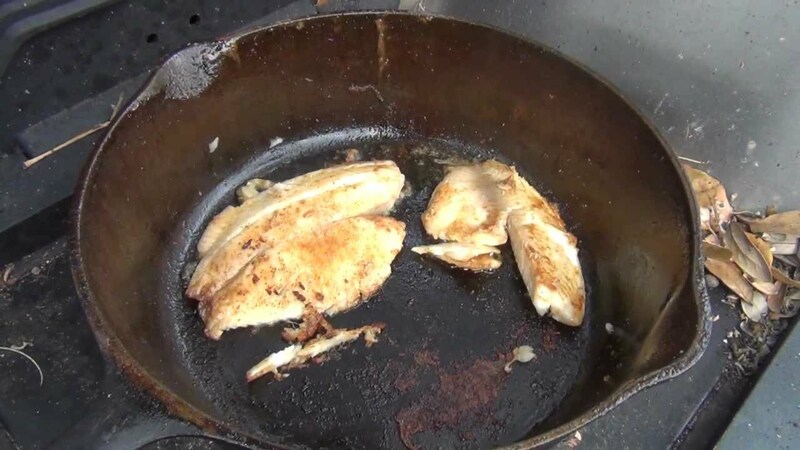 Cast iron is great at retaining heat, which is what makes it great for perfectly searing and creating that beautiful crust on your steak but this isn’t so good when it comes to dedicate fish like sole or tilapia. Fish like this will just fall apart in the pan because of its flaky consistency. The more you season you pan the better it will perform. When you first get your pan it’s best to avoid sticky foods, like eggs, because they’ll just stick to your pan. This isn’t good for your pan since you want to avoid scrubbing it with soap, because it will remove the seasoning on it. Don’t worry though, this doesn’t mean you won’t ever be able to make some scrambled eggs in your skillet but just give your pan some time to build up a nice seasoning.